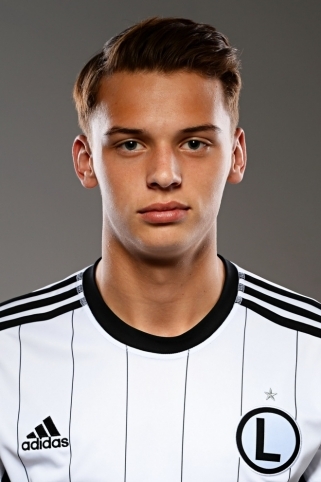 Polish U-19 Championship 2014/2015 winner with Legia. Rafał Makowski comes from a very sport-oriented family – his father and brother were footballers too. He came through Legia Warsaw youth academy, at the age of 8. In 2015, he was one of the leaders of Legia youth team that won Polish U-19 Championship. Thanks to this he has been added to Legia’s first team squad for 15/16 season. He made his professional debut on 9 August 2015 in a league fixture against Wisła Kraków. He has a big chance to be a part of Poland national team squad at 2017 UEFA European Under-21 Championship, which will be hosted for the first time in Poland.